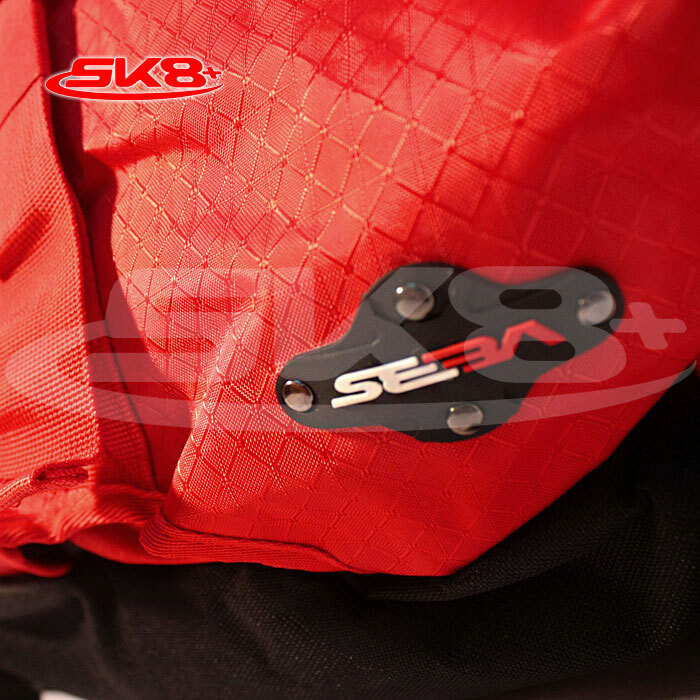 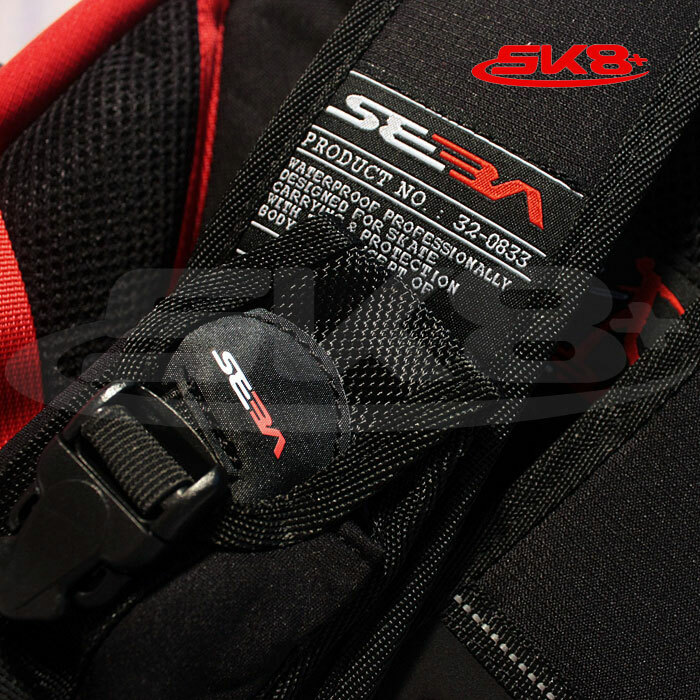 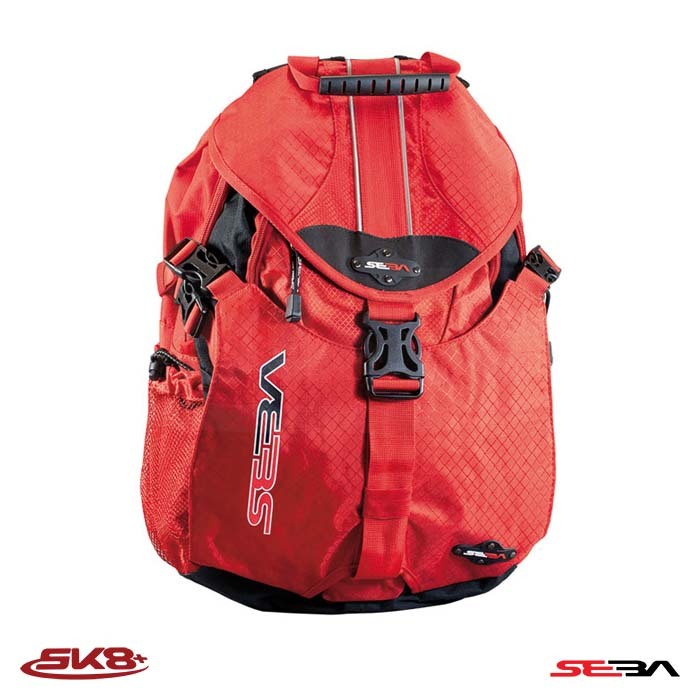 Top » Catalog » Accessories » Bag » Seba Backpack S Red Login? 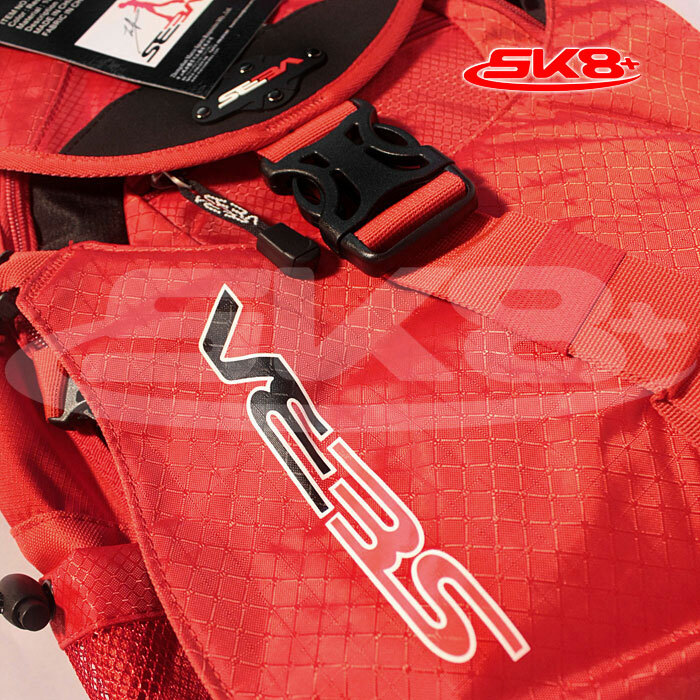 Equipped with a mp3 player pocket, cellphone pocket and rain cover. 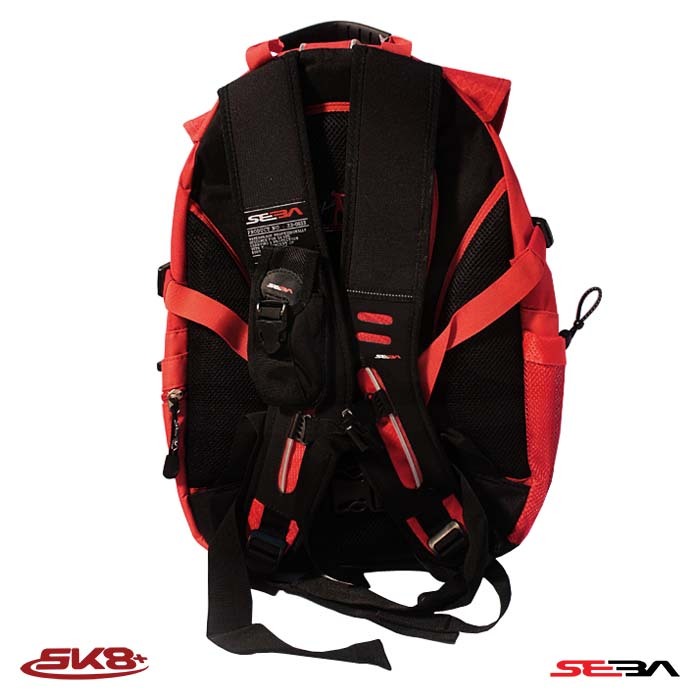 Buy this item and earn 1,776 points valued at ฿178.